The creators of New York Slice have gone back to the kitchen, beaten that dough to a pulp and fashioned a glorious new dish and I think you're going to savour this edition. 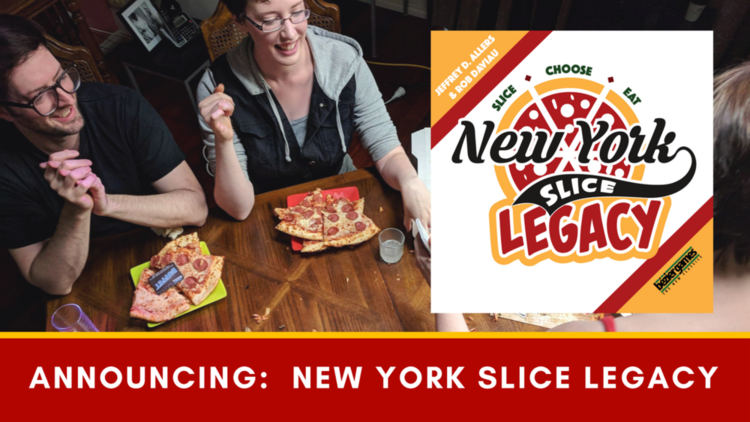 New York Slice Legacy takes the original game makes it 100 times more accessible to any gaming group, with no two pizzas alike, it's supporting local businesses and if you don't finish you can reheat it in the morning. 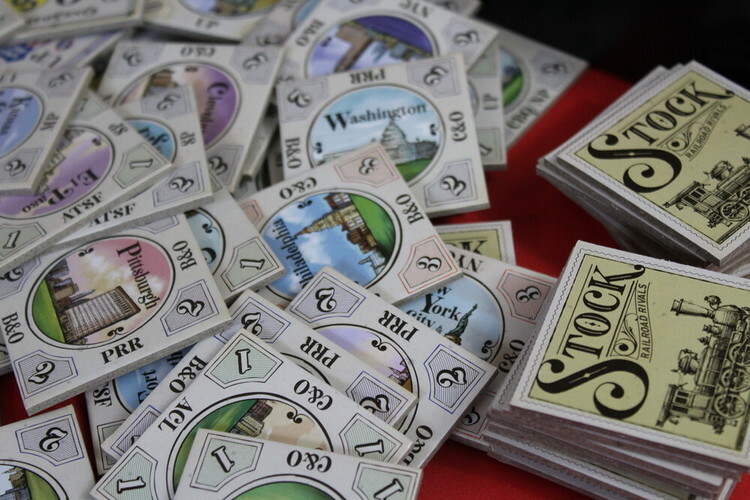 Checkout out their trailer and get your Garlic and Herb dip ready. Well, it looks like we didn't make the final cut. But here's our submission video. We had fun.